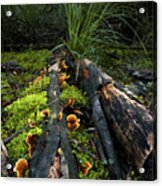 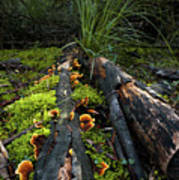 There are no comments for The Forest Floor. Click here to post the first comment. It amazes me how nature conjures up photographic interest, this fungi is growing all over it's host a decaying tree. 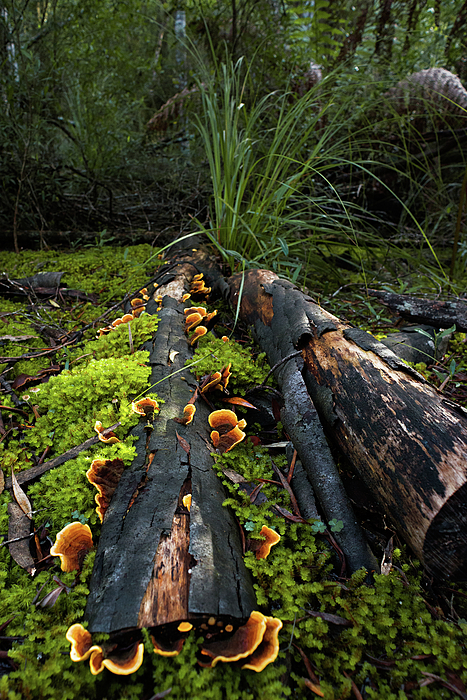 Taken in the Wielangta State Forest near Marion Bay in Tasmania.